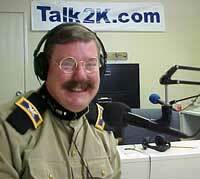 Teddy is "Live" on Talk Radio! 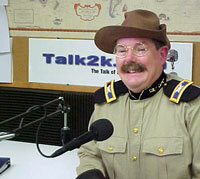 Listen to Teddy on the radio. Teddy was interviewed on radio that was broadcast worldwide. These radio programs were saved so you can listen at your convenience. Click one or the links below to go to Talk2K.com, the Internet's premiere News & Business Talk webcaster. Note: you must already have the correct player program installed or you will receive an error message.